Supplement "Captain Scarlett and her pirate treasure"
Supplement "Mr. Torrg satisfied mesilovo"
Supplement "Sir Hammerlok opens hunting season"
Supplement "Tiny Tina stormed the monastery dragon"
All in-game material from the collector´s edition. 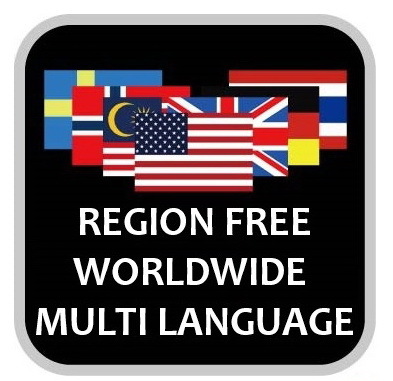 This is a global version of the free Russian language! World version contains the following languages: English, French, German, Italian, Japanese and Spanish. Multiplayer support the game with users from all over the world. Experience in a new class of fighter called Gunzerker. 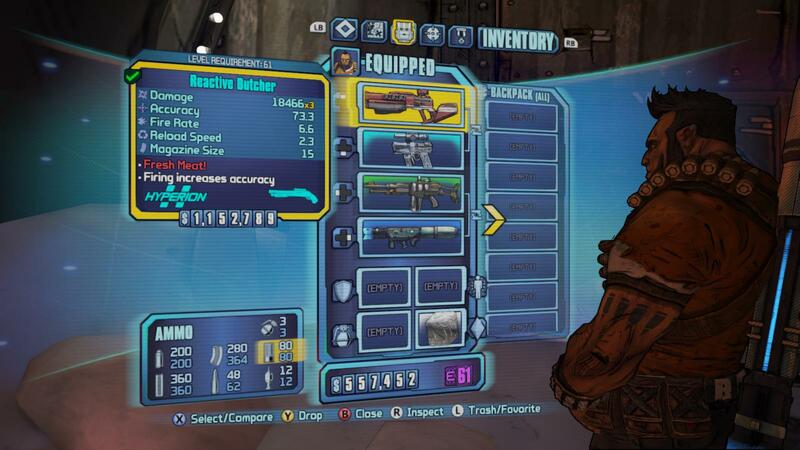 This husky-shorty so strong that is easily controlled with any two guns at once. Want to water the enemy lead of a pair of heavy machine guns? No problems! Or maybe you like the two grenade launchers? Easily! Two snipers? In general, no question! Your tactics plus firepower Gunzerker - and the enemy has no chance to survive! Have fun with your friends, teamed on the Internet or on a local network. Get involved in the campaign and get out of it at any time, it will not prevent your comrades to continue the adventure - the game does not require a restart. Moreover, all purchased equipment you can use in every new game! At this time, your stay in the world of Borderlands will begin with the fact that you find yourself thrown in the middle of the icy tundra death. It is necessary to find out who and why so cruelly treated you, look for the offender, and, of course, to take revenge on the first number. You will have to examine the ownership of the corporation "Hyperion" and the encounter with the villain universal scale - its director, known by the nickname Handsome Jack. The new system will allow the construction of weapons to build a truly incredible amount of money to destroy the enemy. All what you can imagine! Electricity, fire, acid, and other ingredients are at your disposal to give a fitting rebuff to the forces of "Hyperion". But you never know what! 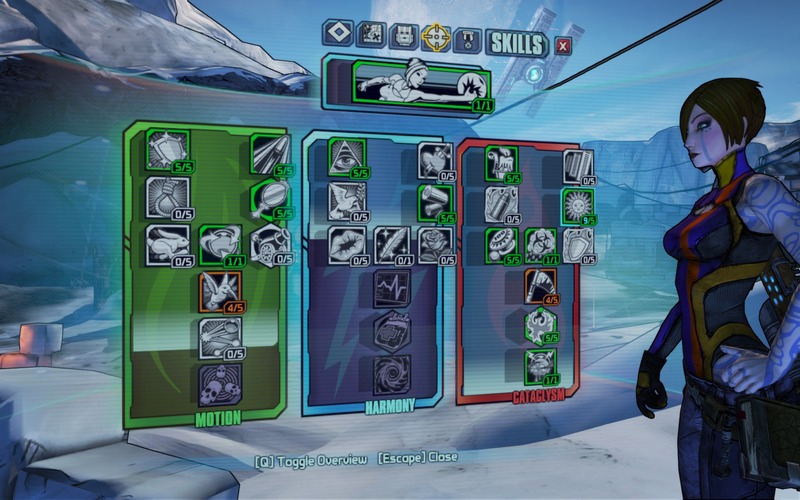 And do not forget the tons of all kinds of good from the original Borderlands!